Can you 3D Print me a suit of armor? 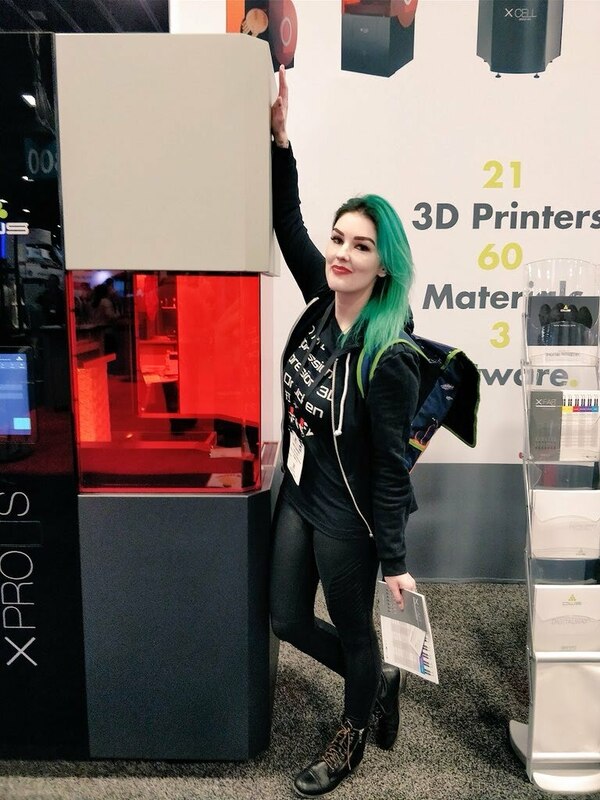 DWS Systems giant resin XPro S 3D Printer takes a GALLON of resin $$$$, but has a huge build volume of 300mmx300mmx300mm. Think we could print our Iron Man suit of iron on this thing?